Nowadays, a lot of people use Instagram to promote their business, build their brands and use it as one of their top marketing strategies. Do you use Instagram? If you do, you already know that it is one of the most used apps by fashion bloggers, designers, and models to show their creativity and portfolio. 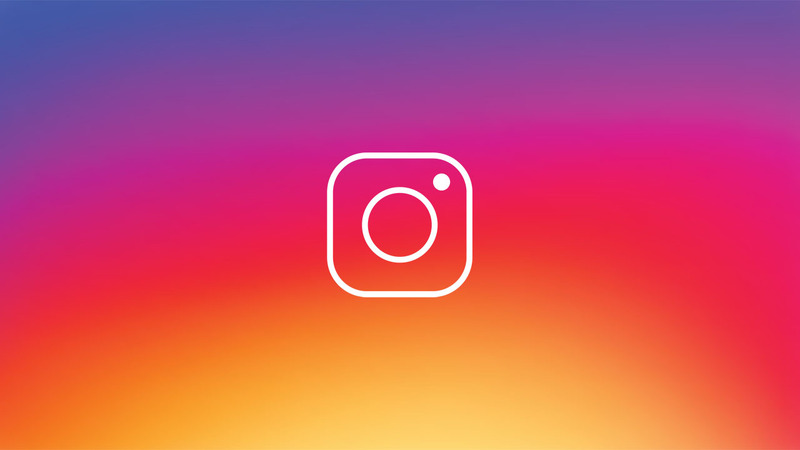 Aside from it, there are a lot of beneficial reasons why you should take advantage and use Instagram for your personal and business techniques. Are you a fashion model who’s dreaming to aim more audience, get brand collaborations and partnership? Keep on reading because there are ten ways on how you can use Instagram to boost up your modeling career. Gaining hundreds and thousands of real Instagram followers always depends on you and the way you use Instagram to get more attention of people who are interested in your niche. One of the best ways to have it is to use different hashtags such as #followforfollow and #followme but, make sure that when people follow you, you’ll do the same or at least take the time to like some of their photos and leave comments. There are a lot of people from different countries who use Instagram. First, know your target audience so that you’ll find the best time to post. Different countries have different time zones so it is best to figure it out before hitting that post button. Sometimes brands and companies will take a look at your feed and they will depend on it if you’re fit for their upcoming campaign. Make sure that you have a nice and interesting profile. A photo is always worth a thousand words. Another best thing about using Instagram is you can post and share it to other social media sites. After you’ve shared your post of the day, you can still schedule to share it either to Twitter or Facebook. The more times you share, the more attention and engagement from your followers you can get. Sometimes, you’ll find it boring to keep on posting a lot of photos in the same niche but all you have to do is go out and find some inspirations. You can change your backgrounds from your all-white room into a scenic view of the mountains and beaches. Always remember, changes is good. Never underestimate the power of #Hashtags. Adding the latest trendy fashion hashtags , as well as tags related to elements in the photo (location, outfit brands, photoshoot theme, etc. ), can lead to not only more followers, but more big brand discovery opportunities. So in short, #tagaway. No matter what you do, you can achieve your success in that niche if you’re dedicated and enjoying it. Take time to have fun while taking a lot of memories in photos to be shared. Want to learn more about fashion and modeling? Join different online fashion communities, follow them on Instagram and interact with them. You can always learn the best from the expert and by sharing different things with those people in the same field. Although there are many photo editing tools that you can use, you can still take advantage of Instagram’s built-in editing features to create professional-looking photos. Try different colors, the level of brightness and vibrancy so that you can achieve that perfect Instagram photo for your feed. Stand out with artistic and unique images. Want an easier way of gaining more followers and engagement? Try having a giveaway that includes following your account, liking and leaving comments to your posts! Even those huge fashion models do it and you should try it too!